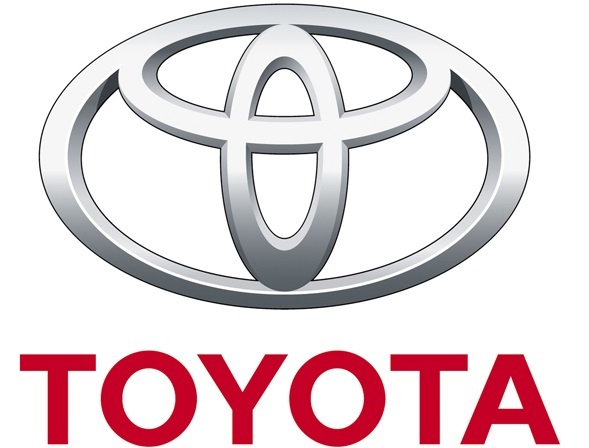 Toyota strives to be a good corporate citizen trusted by all stakeholders and to contribute to the creation of an affluent society through all its business operations. “This year of 2017 marks Toyota’s 80th anniversary. Toyota’s earliest roots are in automatic looms. Back then, I doubt that anyone could have predicted that an automatic loom company would evolve to make automobiles. Today, we are faced with a number of new rivals. We share with them the start-up mindset of wanting to make the world a better place. Just as no one could have foreseen Toyota’s evolution, no one knows what businesses will give rise to the mobility of the future. What I can say for certain, however, is that the next forms that mobility takes will be created by those with an outstanding passion to make the world a better place. We want to make ever-better cars. We want to make sure that cars remain a beloved form of mobility, no matter how they evolve. We want to make our mobility society better and better. 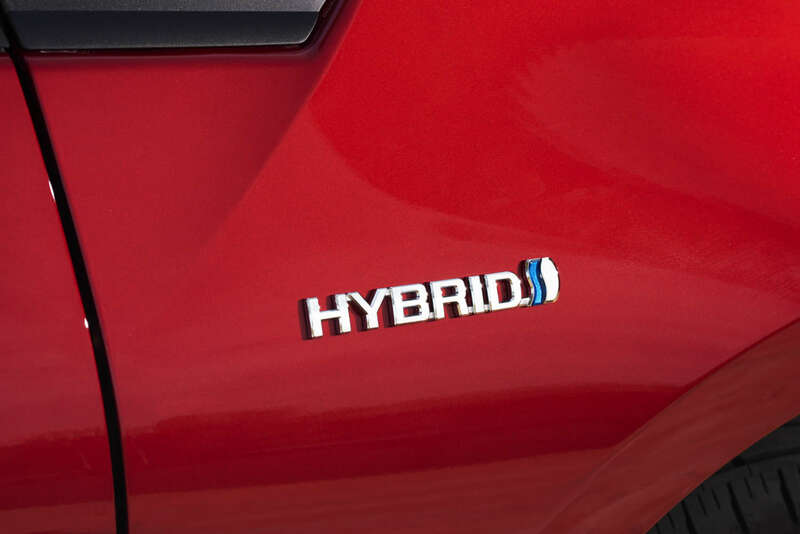 I am confident that no one wants these things more than we at Toyota. I also believe that we cannot build the future by ourselves. Having operated this long in the auto industry, working with vast networks of companies, we deeply understand the need for partners who share our aspirations. Rather than taking an adversarial stance, we want to form ties with a wide range of new partners to work with shared passion to create the future. I want Toyota to be not just an automotive company, but a human movement company. “Move” refers not just to transportation, but also to inspiring deep emotion or excitement. We intend to take on all areas of human transportation, working always from a desire to make transportation itself an exciting, moving experience. Lastly, I’d like to conclude with a few things that I believe. I believe growth must be sustainable. I believe we have to earn our customers’ smiles every day and exceed their expectations. And, I believe Toyota will continue to constantly strive to improve the lives of customers and society as a whole.